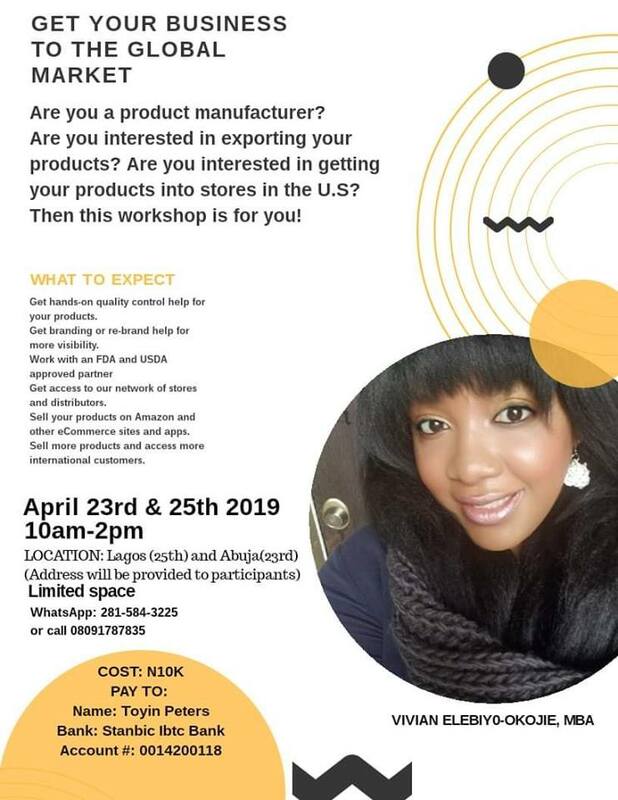 Afribroker is a business connect agency that helps business owners in Africa connect with investors, companies, and small businesses in the United States. We conduct thorough research on the best match for your business. 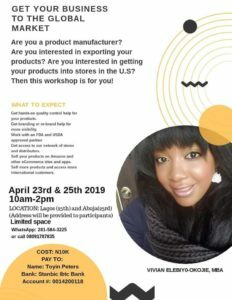 Our team will make a contact, get samples, visit your production site, inspect products, and connect you with the right company. Fill out a simple questioner and we will do the rest. 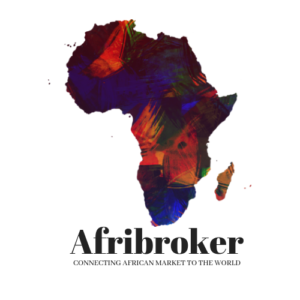 To work with Afribroker today fill in the form and download our exclusive resource on doing business with Africa. We are selective with whom we work with and only take on companies we can vouch for. We help you package your product and provide quality control. We have contacts with local and national stores in the United States, companies, and are connected to a selected chamber of commerce and governmental organizations in America.